Graphic design is my first visual passion as it combines my two loves: communications and aesthetics. Fun fact: I am only a few credits shy from having a graphic design degree! On this page, I am sharing designs that I have created for various programming and events. To see layout design examples, visit my writing page. To see promotional designs for events and programming, click the buttons below! Tanglescapes is a temporary art exhibition hosted at Leverage Marketing during the East Austin Studio Tour in 2017 featuring paintings by Polina Novozhenets and myself. Fliers, postcards, and copy were designed and written by me. COFA Careers Week is a five-day series once a semester that I co-created and co-plan full of professional programming related to professional careers for students in the UT Austin College of Fine Arts (or "COFA"!). Branding, print promotional materials, and integrated social media campaign were designed by me. 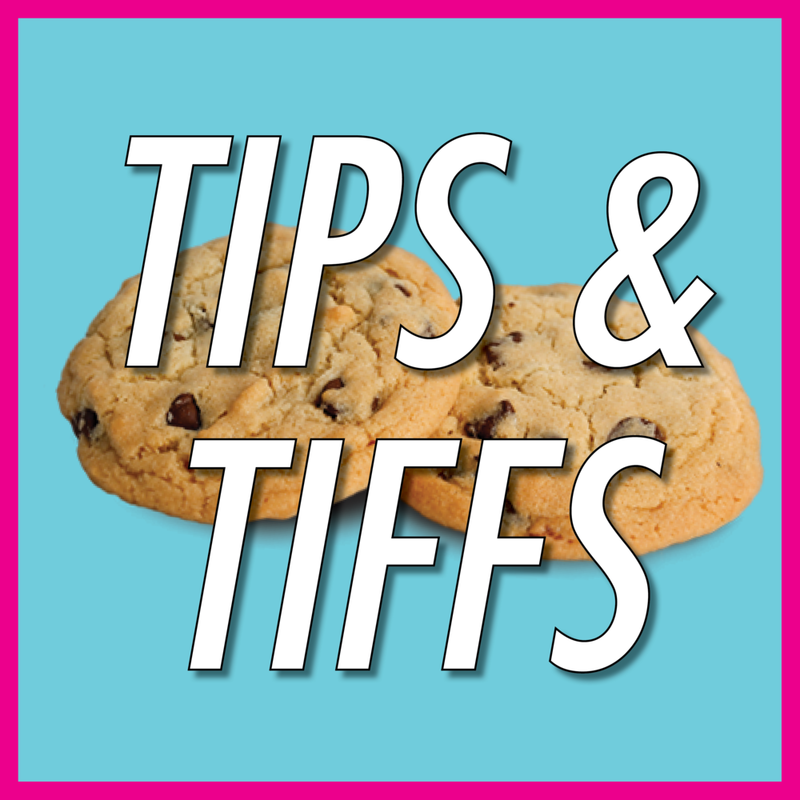 Tips & Tiffs is a weekly professional development workshop series for students in the UT Austin College of Fine Arts that I co-created and co-lead. Branding and print promotional materials were designed by me.